Fun, it’s something that’s missing from the every day world and it’s something I just love. Now I’m not talking about offensive or crass humour, I am talking about just something that sits right between creative and silly. The folks at Urturn have found that rare middle line and perfected it, with a simple system that will let you insert yourself into your favourite movie posters and album covers. This site is just pure fun and you can literally spend hours on it (as soon as my articles done I am heading straight there). 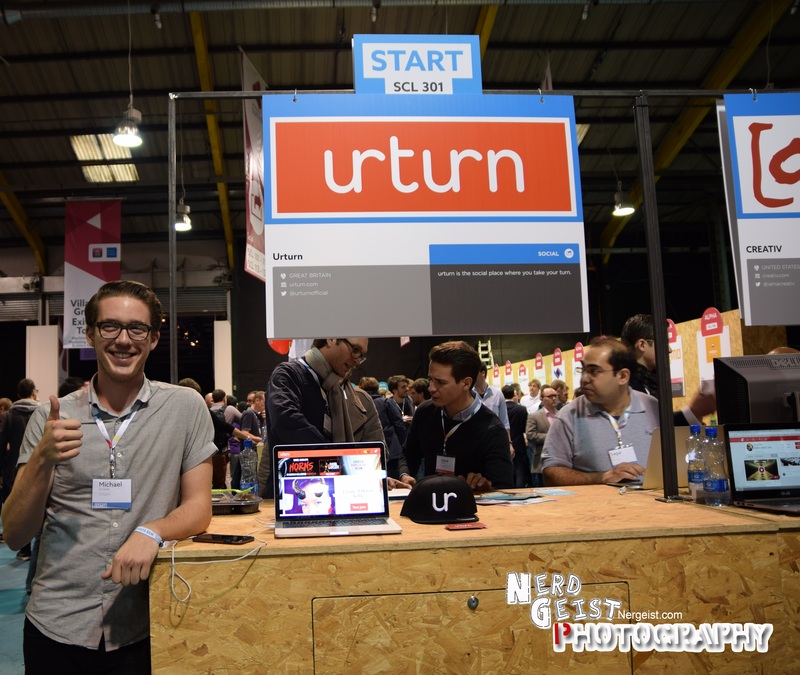 At the Web Summit 2014 in Dublin, we spoke to Michael Schneider from Urturn. Can you tell our readers a little about Urturn? Urturn is an engagement platform. We interact with all types of media artists, musicians, television film and brands directly, which allows fans to come and see a piece and actually interact with it. It allows people to do more than just to see something, they become a part of it. 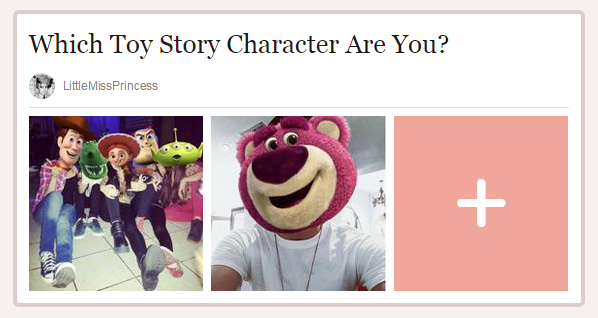 What inspired the creation of this site? It was inspired by the invention of HTML5 and how rigid and difficult it was to engage in your mobile phone when the technology was there. Everybody builds apps, but apps are limited, you actually loose about 80% for the users when you click into the app store following that you also have to register, so we have a very clunky system that you have to engage with what’s out there. The company was kinda inspired by this idea of a new technology, a new way to build. We built this to be very simple very light weight and very easy for a fan to go from ‘oh I like this and I want to create my own’ through to ‘I’ve created and now I’m going to share it with my entire network.’ So that’s where the value is with the high engagement and easy to use technology. You where showing me a few examples such as 5 seconds of summer, Maroon 5 and the film Horns, but what is your favourite so far? 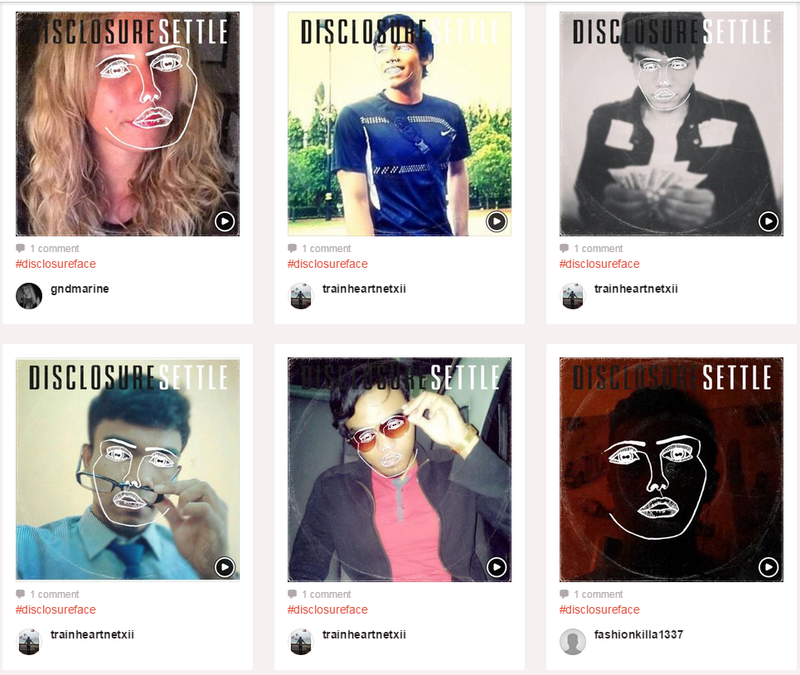 I really love the one we did with Disclosure, they are one of my favourite bands and their faces are so iconic. You see them pretty much anywhere with their faces dancing in the background and people know it. They know the band and they know what the face is. When we made that it was pretty funny because they had tried to make that before but in a custom format and it didn’t do very well plus it didn’t work in mobile. So there was no way for fans to see it when they where on their phones and actually create one of their own. 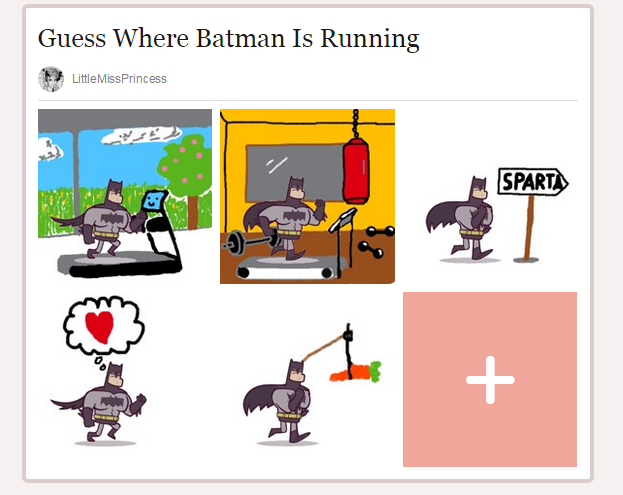 But the one we created just went crazy and still gets thousands of posts every month, from fans who are just seeing it eight/nine months later. I love that one especially because it’s with Disclosure who are a very unique band that are very good at controlling their image. 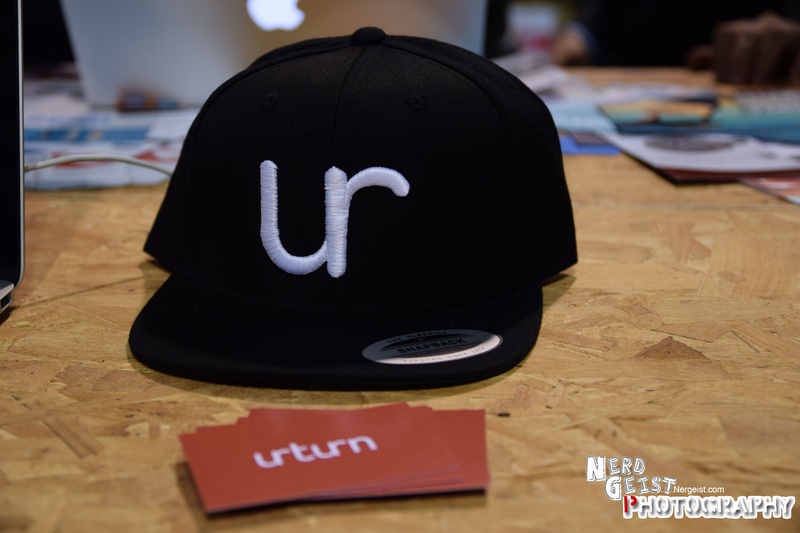 If our readers wanted to use Urturn where do they go to get it? 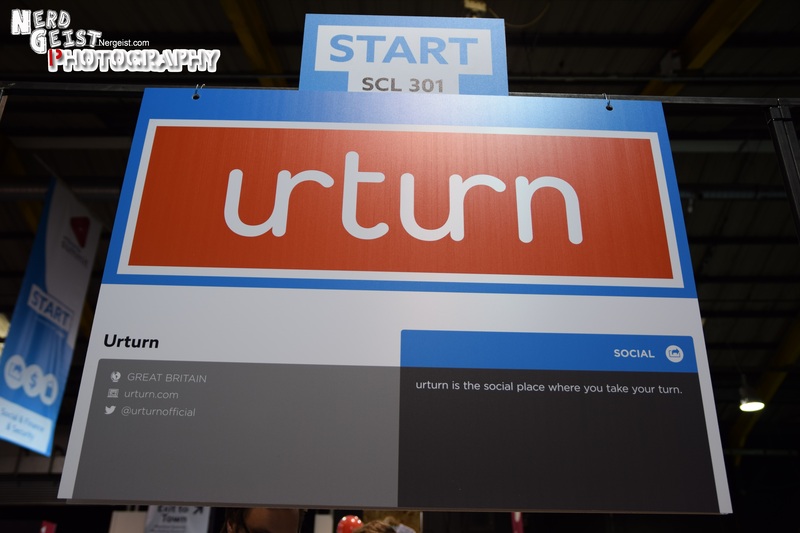 By visiting Urturn.com, even on your mobile browser. 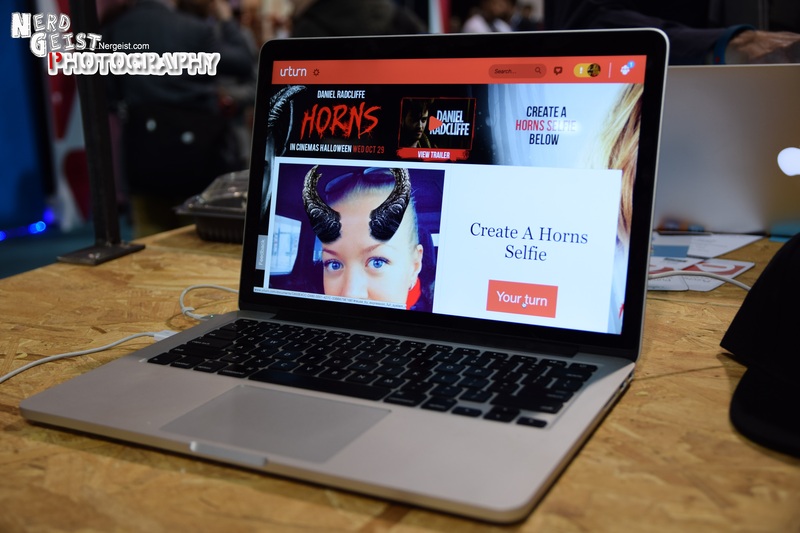 From there you will see numerous campaigns features, whether they are pop culture, entertainment media, even something as simple as drawing a pumpkin or Halloween. So you can head there or even see it on an artists’ site, where you can see the link that will take you to their individual campaign page. If an artist wanted to use Urturn how would they go about using it? They would go to music.urturn.com. Again it’s very simple it showcases several of our campaigns such as Ellie Golding, Brittany Spears and Greenday. With a link at the bottom to contact me. So you have a good variety of artists in there, a little bit for everyone. Yeah, there is a lot in there genre wise, music has always been our key focus because it has the biggest social aspect. You look at like the Queen of England, where you would have more impact getting a tweet from One Direction than from her, which is kind of interesting so we started in music and mostly deal with music but have started branching off into other brands, agencies, film, sports teams and television. You took part in the Web Summit to get more promotion and investment, how is that going so far? We have actually been coming here for the last 3 years and are really excited to be a part of the start-up technology, to have the opportunity to interact with other platforms and technologies and see what’s out there. The Web Summit helps us to further our product through networking and further exposure. You can find me next at SXSW 2015 (Austin, Texas) & Emerald City Comic Con 2015 (Seattle).